Railway Minister Suresh Prabhu on Wednesday said he is personally monitoring the situation following the derailment of the Ajmer-Sealdah Express in Kanpur. "We are making alternate arrangements for passengers to continue with their onward journey," he said in a series of tweets. The railway minister said all assistance is being provided to those injured. 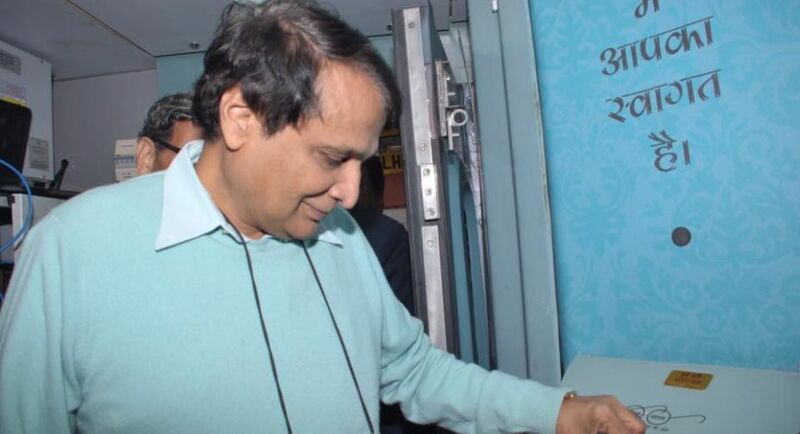 "Personally monitoring the situation in wake of unfortunate derailment of Sealdah-Ajmer Express near Kanpur," Prabhu tweeted. The Railway minister said ex-gratia will be paid to the injured passengers. All passengers are being provided with necessary assistance to ensure least inconvenience, "doing our best", Prabhu said. Two persons were killed and 26 others injured when 15 coaches of the Ajmer-Sealdah Express derailed on Wednesday morning near Rura railway station in Kanpur rural district.